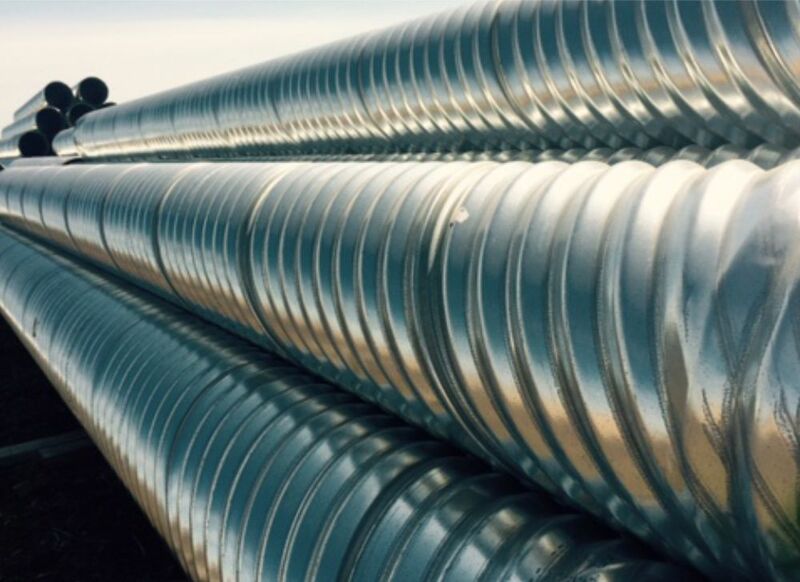 Commercial Products - Rockslide Gravel Ltd.
From storm sewer and road culvert applications to water collection and control, we have the products you need, when you need them. 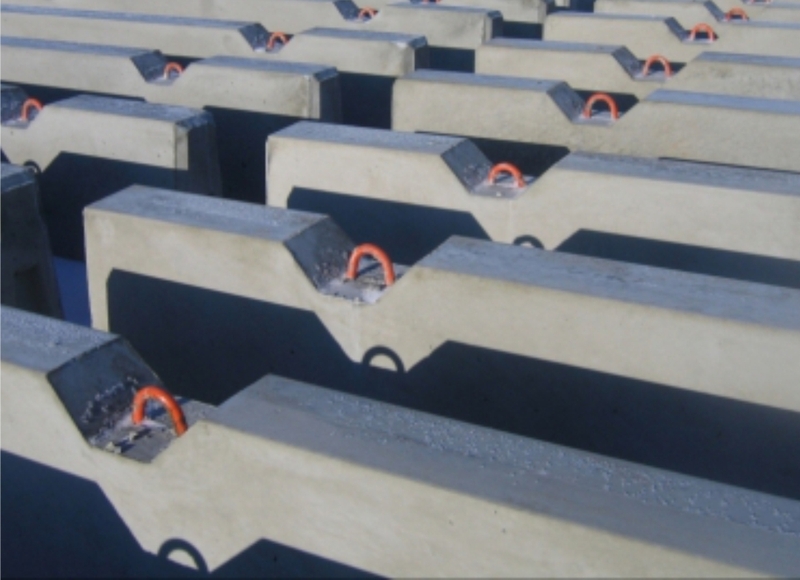 From mini barriers – just 1.5′ high to larger 3′ jersey barriers and concrete parking curbs. 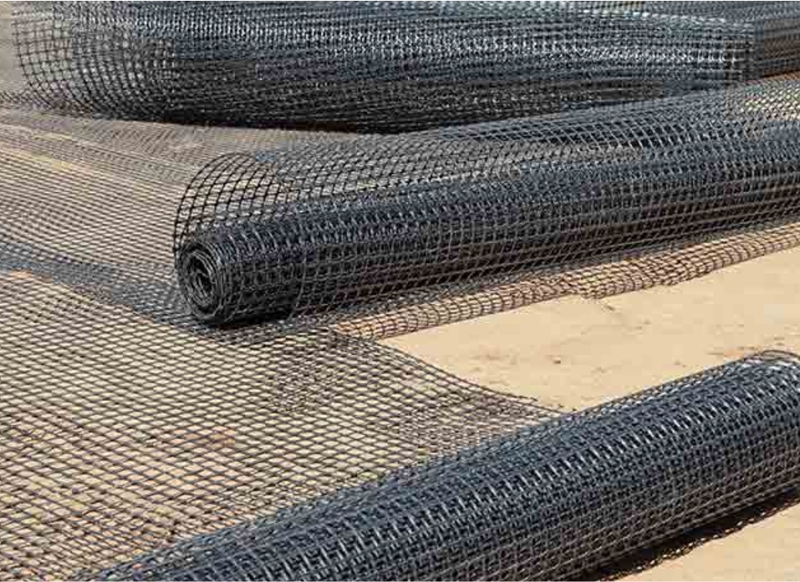 We offer a range of Geotextiles – permeable strong fabrics usually used in construction projects (such as highway and road construction or dam building) that stabilizes loose soil and prevent erosion.